Joni Ahern has been a nurse practitioner since 2016. She got her undergraduate degree from University of Missouri's Sinclair School of Nursing and went on to get her Masters from South University online. 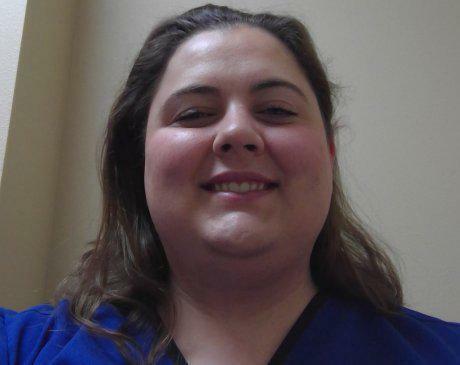 She mentored with Dr. Just Puckett of Kirksville and Nurse Practitioner Kathy Lenz who is located in Boonville. She also has a BFA in Creative Writing with a minor in math, biology, and chemistry from Stephens College. In her spare time she writes YA Sci-fi and fantasy novels and plays softball.